The Teddy Bears came out to play on May 29th for our annual community event the Teddy Bears' Picnic. Fun was had by young and the young at heart with face painting, jumping castle, Toy and Puzzle Library, Teddy Bears clinic plus emergency service vehicles and Guerinoni's truck to explore and learn about. Our annual Teddy Bears Picnic was a HUGE success with over 450 people joining us at Celebrity Tree Park for a morning of fun and activities. 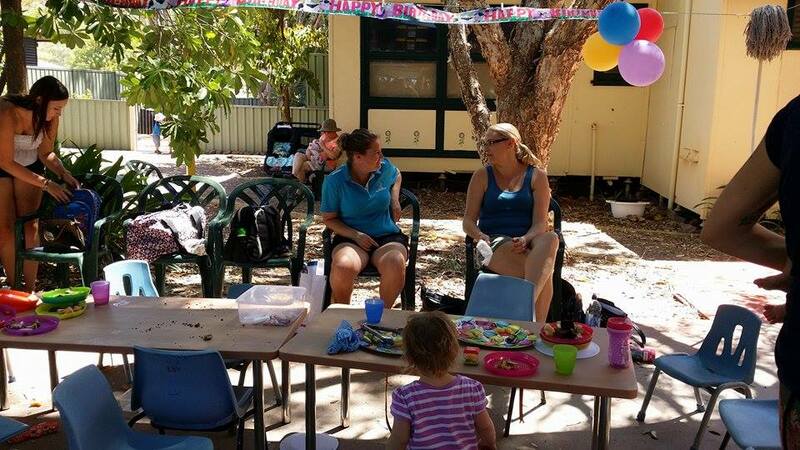 There was a jumping castle, a police car, face painting, entertainers, the ever popular teddy bears clinic, even a massive prime mover there for kids and adults alike to enjoy. ﻿We love supporting our community and the Annual Agricultural show is great way for us to do just that. Each year our 'Rest and Refresh' stall gives show goers a place to take some time out from all the excitement of the show. We provide a comfortable space for breastfeeding, a nappy change area for parents, craft activities for the kids, free cold water, tea, coffee and sunscreen..... not to mention the ball pit, oh how the kids love the ball pit! This years theme for international Womens Day was 'Inspiring Change'. 'A Women's event of local art, local artists, local stories' was our take on the theme, we invited some amazing local women Joy Scott, Annie Wilson, Lisa Campbell and Vicky Biorac to tell their stories and inspire us and that they did! We enjoyed a very social night that included our guest speakers, some lucky door prizes and we were really impressed with the level of talent as everyone created a small artwork of what inspires them.... these artworks have been made into a pennant banner for KNH. ﻿﻿We love our 'Young at Heart' seniors at KNH. So much so, we thought they and other seniors of our community deserved to be recognised for all they do and what better time to do it than Seniors Week. 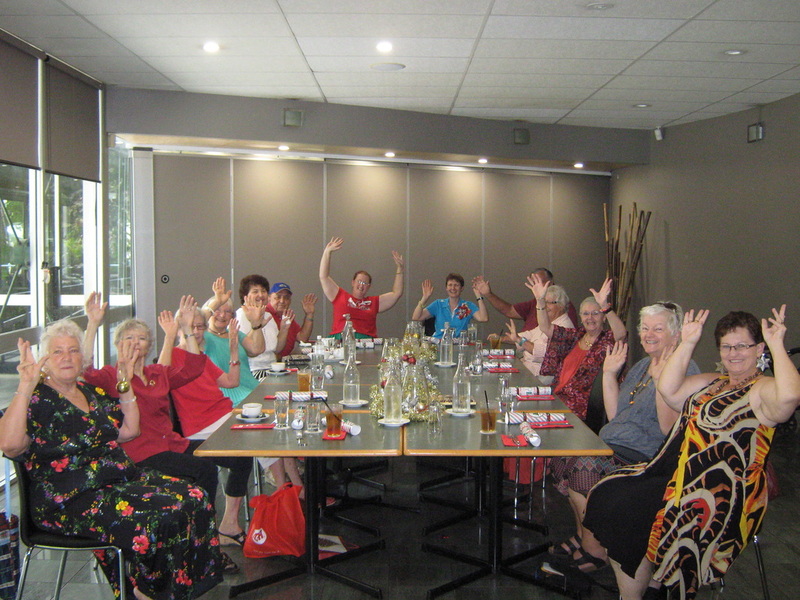 Thanks to a grant from COTA, we were able to treat our local seniors to a luncheon at The Kimberley Cafe, a trivia quiz on local history and events wasn't too tricky for this wise and knowledgeable crowd. Our guest speaker Wendy Carter from Kimberley Aged and Community Services shared stories about the seniors that inspire her life.